VIPmagazine: Happy Birthday to G Dragon ! 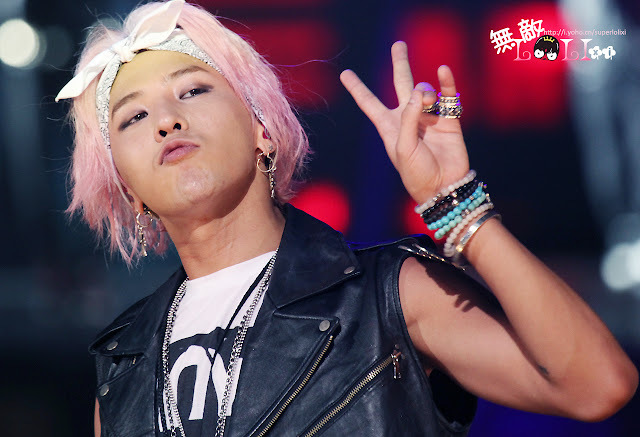 Happy Birthday to G Dragon ! HAPPY BIRTHDAY , KWON JIYONG !!! What would you like to wish him for his birthday ?